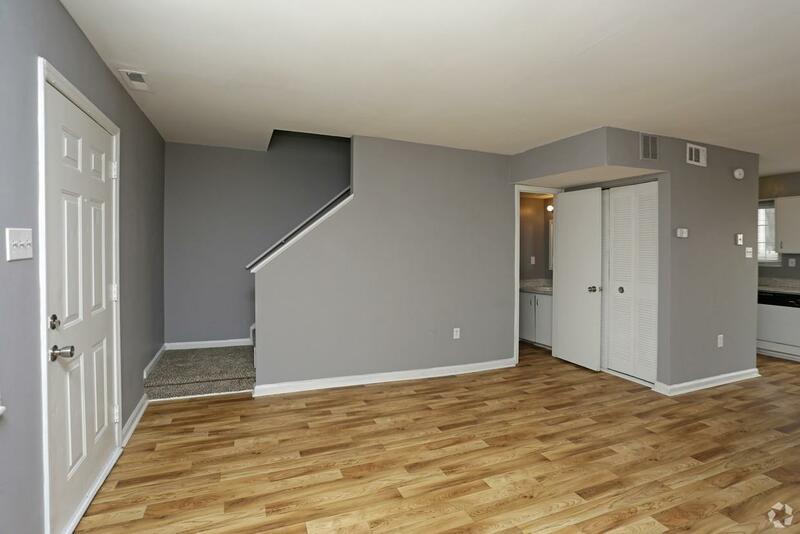 This apartment is in Spartanburg. The closest park is Converse College Historic District. 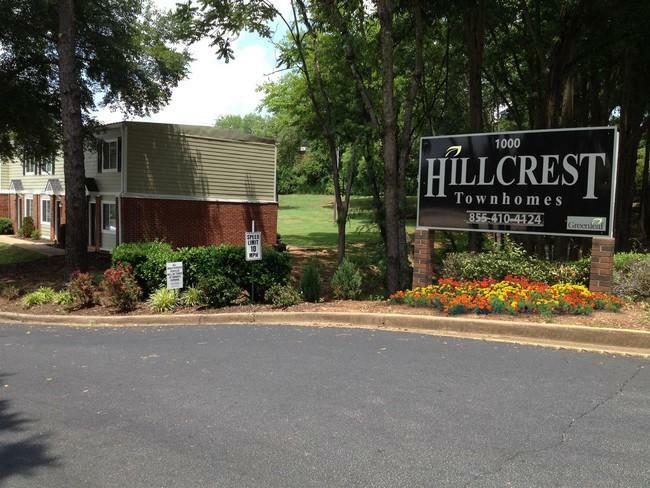 Hillcrest Townhomes has a Walk Score of 46 out of 100. This location is a Car-Dependent neighborhood so most errands require a car. 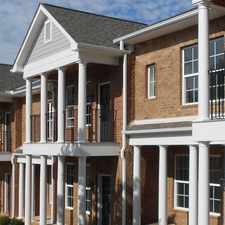 Hillcrest Townhomes is offering a customer plan to all Spartanburg Regional Healthcare employees, Mary Black Hospital employess , SCC ,USC, Wofford College, Converse College students ,and BMW employees. 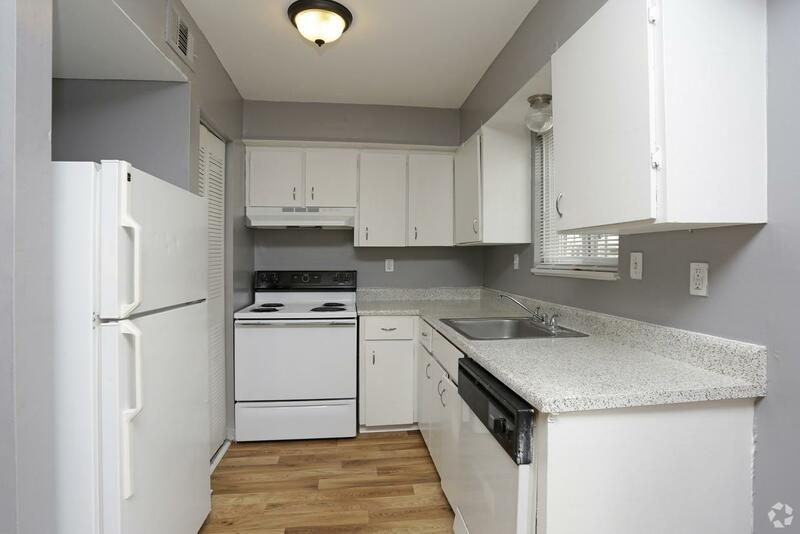 Hillcrest Townhomes is located in the center of hillcrest right next to the Fresh Market, less than a mile away from the shopping center and just a few minutes from Downtown Spartanburg. 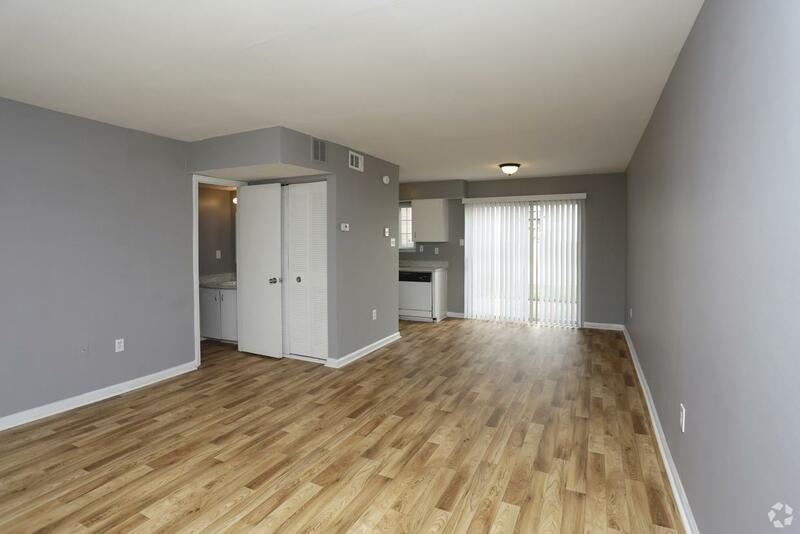 Many units feature new flooring, black appliances, carpet,counter tops and cabinets. 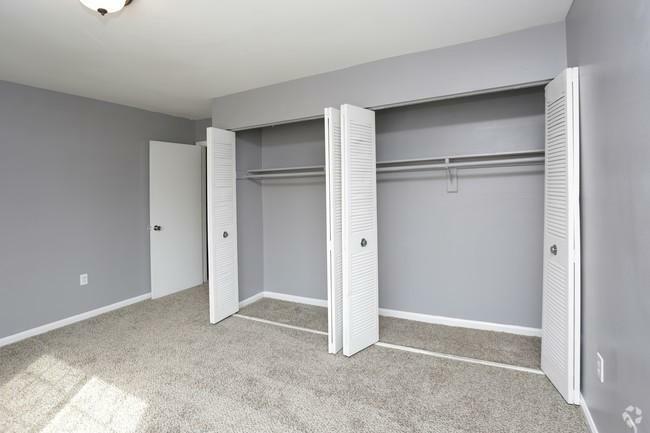 Call or stop by today to tour the property ! 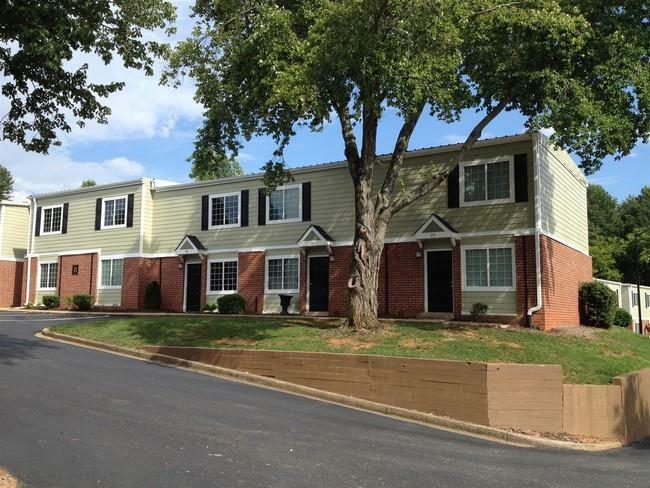 Explore how far you can travel by car, bus, bike and foot from Hillcrest Townhomes. 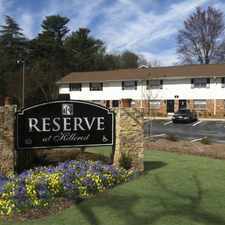 Hillcrest Townhomes is in the city of Spartanburg, SC. Spartanburg has an average Walk Score of 30 and has 37,013 residents. 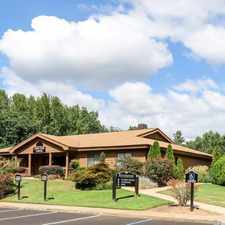 Brick home on large lot!